The iPad Pro is going to be seeing a launch during Apple’s September keynote, bearing a new design with the addition of Face ID, the facial recognition upgrade that is found in the iPhone X. 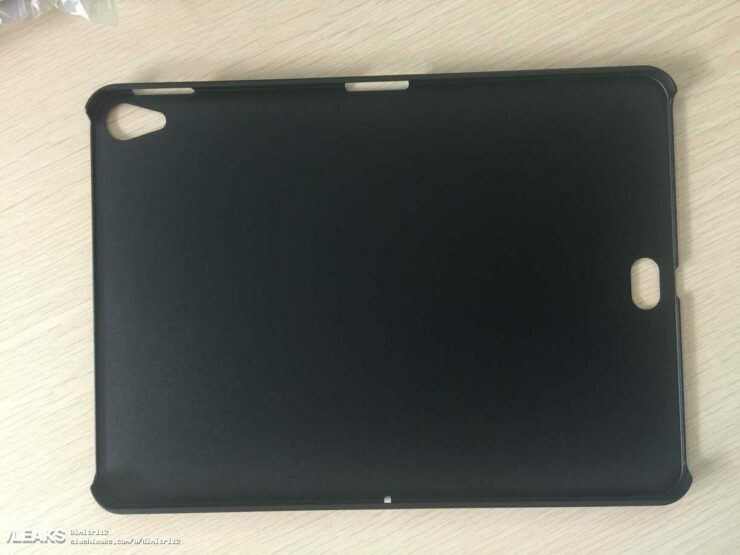 Concerning the iPad Pro is a case leak, with the accessory looking like it will be able to get accommodated in the updated 10.5-inch tablet. While everything seems fine regarding the case, there is one cutout that did manage to catch our eye and we will be talking about that. 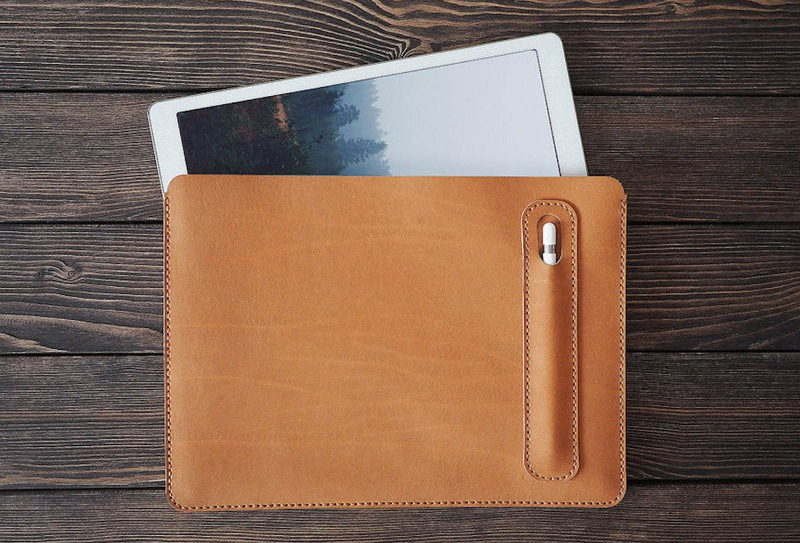 The case was spotted on Slashleaks, where it is stated that the accessory is for the 10.5-inch iPad Pro. These upcoming tablets will not possess the ability to charge wirelessly so they will obviously have to rely on the Lightning port to get the job done. However, what is that strange cutout that is present right above the charging port and what could it be used for? 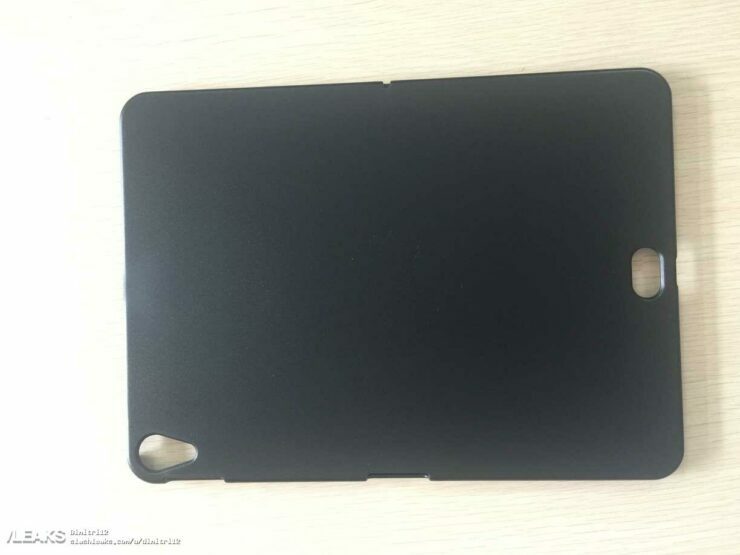 In a previous report, it was detailed that Apple might have relocated the Smart Connector on its upcoming iPad Pro from the side of the slate, and placed it right on top of the Lightning port. However, this has us confused because that would mean the iPad Pro might have to be placed in a vertical orientation in order to be connected to its official keyboard accessory. This will mean that users will have to tilt the iPad in a vertical position rather than a horizontal one to get their typing experience started. If this ends up being true, we are not sure how this will translate into a comfortable typing experience but we will want to revisit on something else immediately. It was reported that the iPad Pro would not be able to recognize the user’s face if it is placed in a horizontal position. We will have to check and see if this information holds up but if it does end up being true, it might be for the best, but it does not necessarily mean it would be beneficial for some end users. What do you guys think that little pill-shaped cutout is going to be used for? Tell us down in the comments.